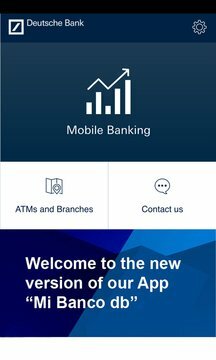 Mi Banco db is the Mobile Bank Application for Deutsche Bank Spain customers. 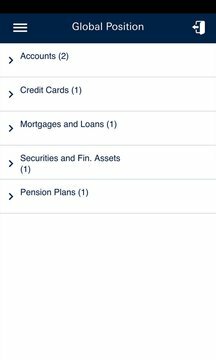 It will give you access to the following banking transactions: check your overall balances, view your account and credit card movements, details of investment funds, loans and mortgages and make transfers. You can also find information on the locations of our branches and ATMs (our own and those of other banks) and the information you need to contact Deutsche Bank with any questions or queries. Available in Catalan, German, English and French.